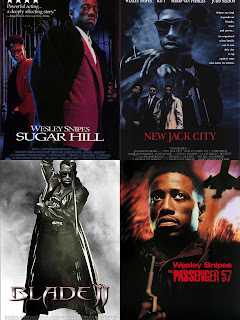 We've discussed black actors often on this site, but rarely have we ever discussed Wesley Snipes and what he does best. 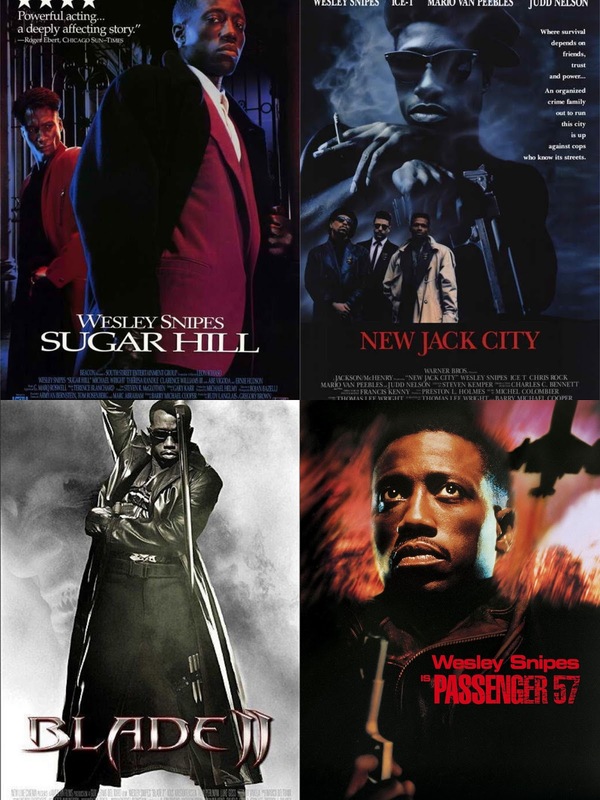 One of the most prolific black actors of our time, at one point, Wesley was the man in the movie game. The early and mid 90s were his era, as he was the leading man in a number of films. Today, we wanted to look back at his films and rank them from best to worst. Let's get into it. 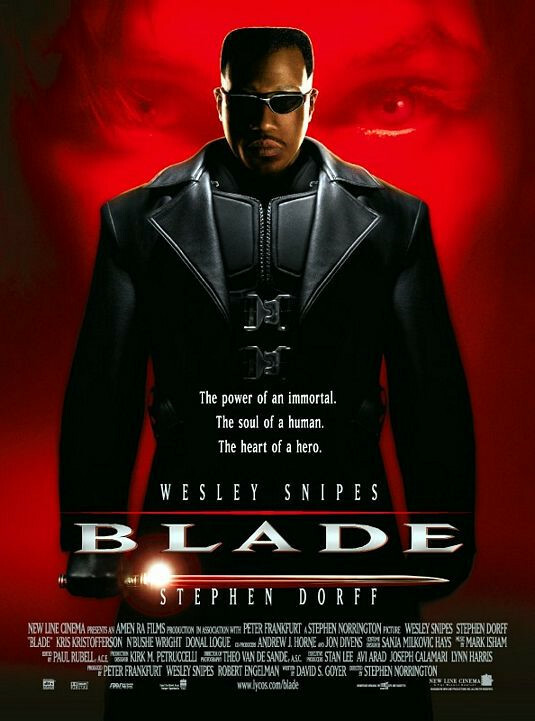 -Action star Wesley Snipes was an interesting experiment. 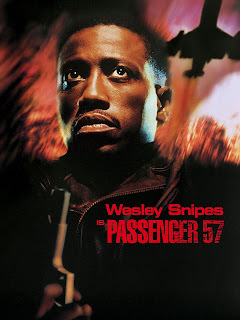 He had the look perhaps, but I never saw Wesley as an action star, but yet he was responsible for one of the better action films of the early 90s in Passenger 57. 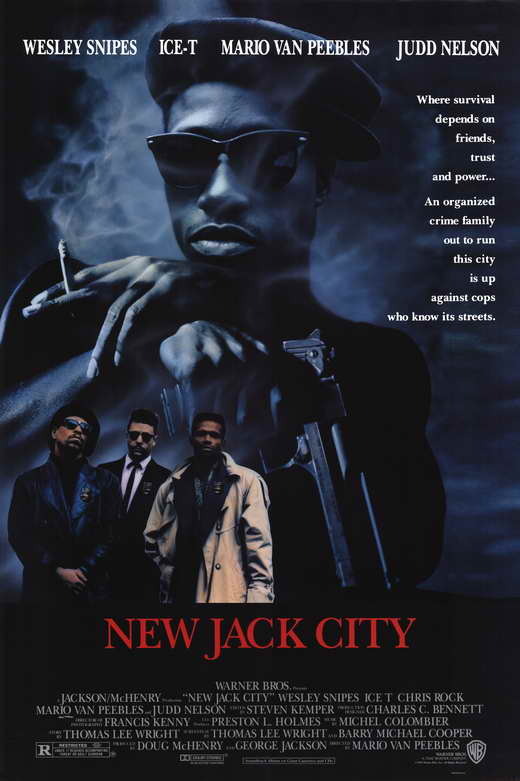 It turned Wesley from being seen as Nino Brown by many to a true action icon. Featuring the infamous phrase "always bet on black", Wesley shines in this role as John Cutter, a retired US Secret Service agent, looking to get over the grief of his wife who died tragically. The action in this is great and Wesley is comfortable here. I wanted to put Passenger 57 higher, but it was tough to justify. This is a great action movie regardless. -This movie is a classic, but I would be lying if I said it was one of my overall favorites. 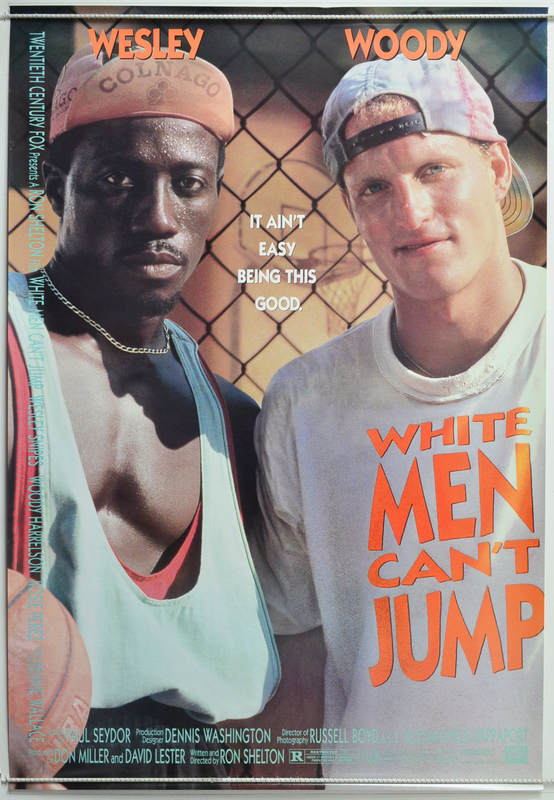 Wesley stars alongside Woody Harrelson and Rosie Perez in a film about two street basketball players who are looking to hustle and make a way. The streetball aspect added a dimension to the movie, where the two ballers managed to play off of the perception that white men aren't as good as at basketball as black players and while that's mostly true, this movie allows the characters of Sidney Deane and Billy Hoyle to go through a series of interesting events before finally arriving at the climax of the film. -I actually feel like this is a better film than the first one in some ways, but the thing about this one is that the second one doesn't carry the same legacy as the original. 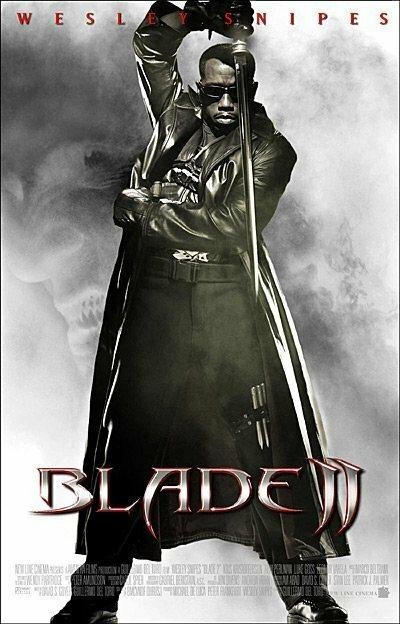 Blade was groundbreaking for its time in many ways, but the story of the second one and the action scenes were just slightly better IMO than the first movie. However the script lacks a little in terms of dialogue and the character development iisn't fleshed out as the first. Visually, this is a better film and action wise, it is slightly better, so this is top 5, but not quite above the first film. 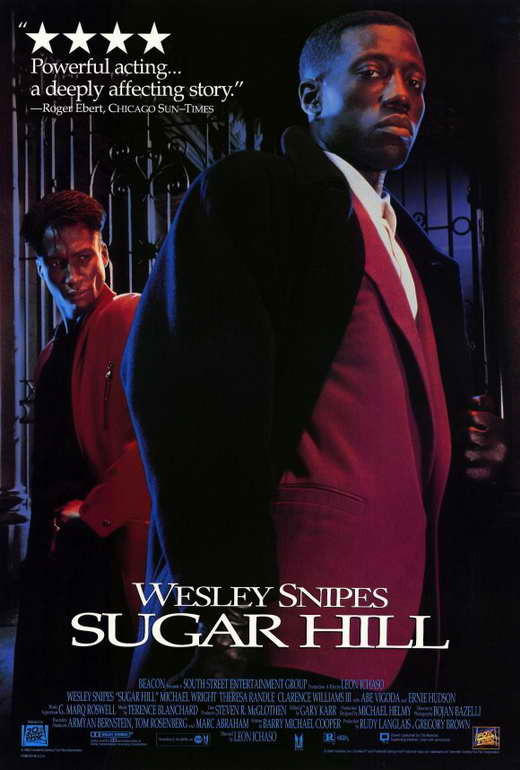 -When I look back at the hood movies that have delighted audiences and gave us iconic characters, Sugar Hill tends to go ignored in the grand scheme. Wesley was excellent in this movie, but one of the most interesting performances came from Eddie King himself, Michael Wright. Playing brothers Roemello and Raynathan Skuggs, the two actors star as drug dealers looking for a way out, but things don't always go as planned. The tragic end for one of the brothers can be seen from a mile away, but I really enjoyed the story told and the difference between the two siblings as the movie progresses. 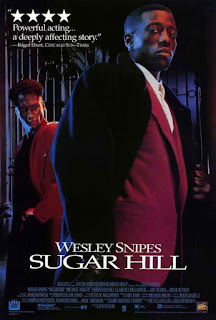 Sugar Hill is a film that deserves more credit for sure and it is one of the best Wesley roles ever. -The second film is actually slightly better than this one in a way, but this movie is iconic and holds a high place in the career of Wesley and in terms of comic book movies. The story of human-vampire hybrid Blade is definitely one of the most important pieces of his filmography and though the trilogy lost a bit of luster with the third film, the power of the initial movie can't be denied. Wesley was a producer on this film as well, giving him a bit of power on the movie and as a result, we got a classic that starts the journey of the vampire that many came to love. One of the first black comic book movies that gained a big audience and was a success. 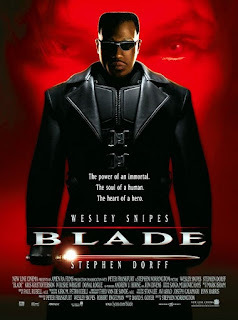 -Spike Lee has a knack to make very good films and he seemed to work well with Wesley. 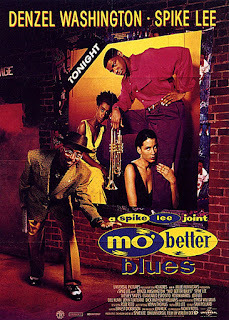 Perhaps the best example of this is Mo' Better Blues, where Wesley wasn't the star, but had a significant role as Shadow. Shadow was a bit shady in his role, but that actually fit well with Wesley surprisingly. Casting Wesley alongside Denzel was a good move and he holds his own with the greatest actor of all time. 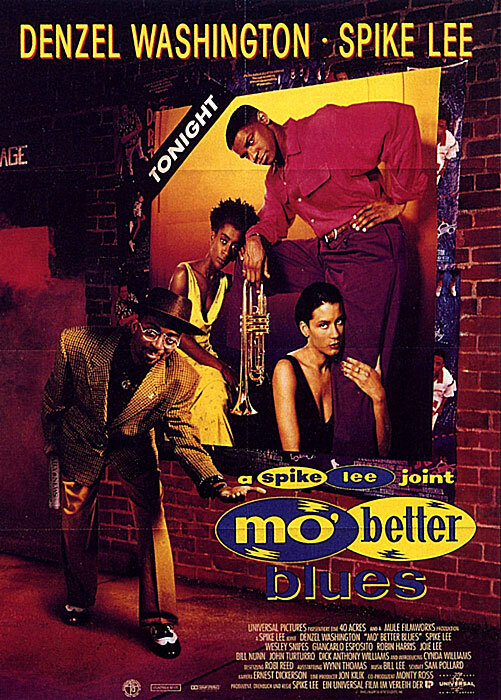 While Jungle Fever was the most notable feature film that Spike did with Wesley, his best work with Spike came in this movie clearly. -Of course. There is no other choice. One of the best films about drug dealing and the pitfalls of the game has to be the best role of his career. To this very day, Wesley is still seen by many as Nino Brown. 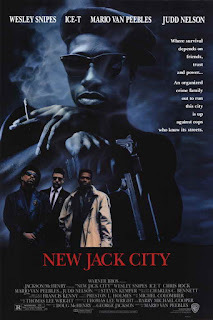 While that could be a sign of complacency in a role, Wesley did manage to overcome being typecasted and has plenty of great roles, but nothing beats Nino Brown. This film showcases the ups and downs and provides a story that many can relate to and identify with in a way in terms of friends and family falling apart. Of all the characters in black films, Nino Brown is one of the most iconic, making this an easy choice for no. 1.